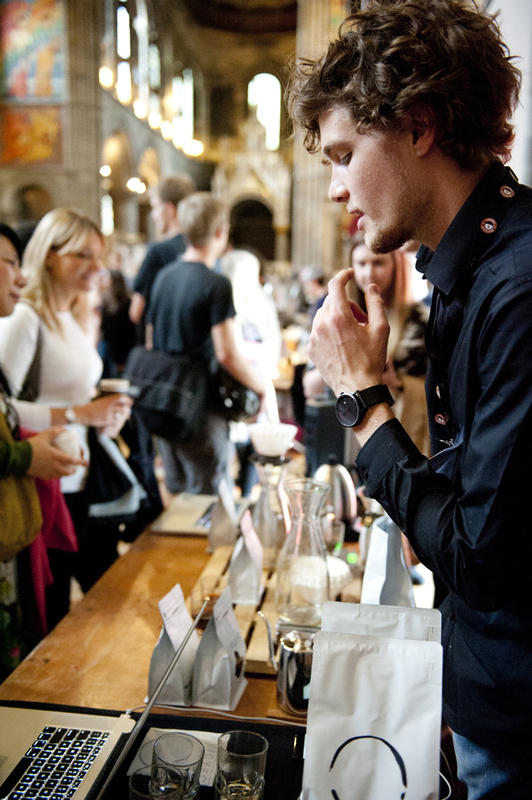 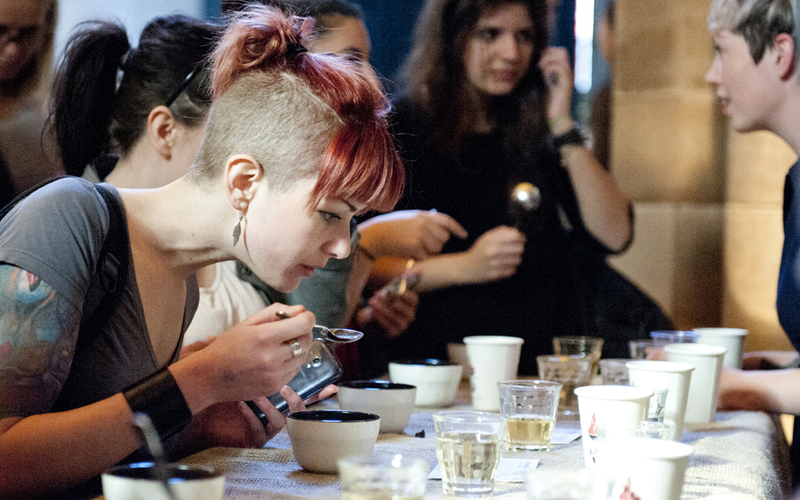 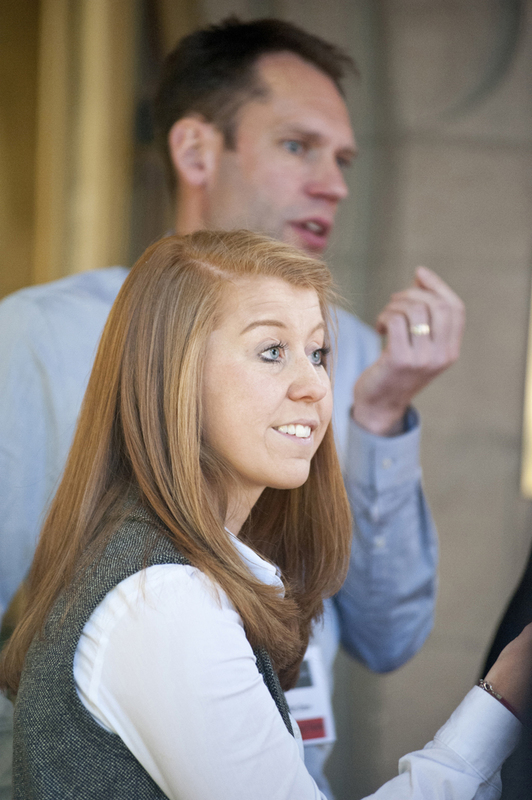 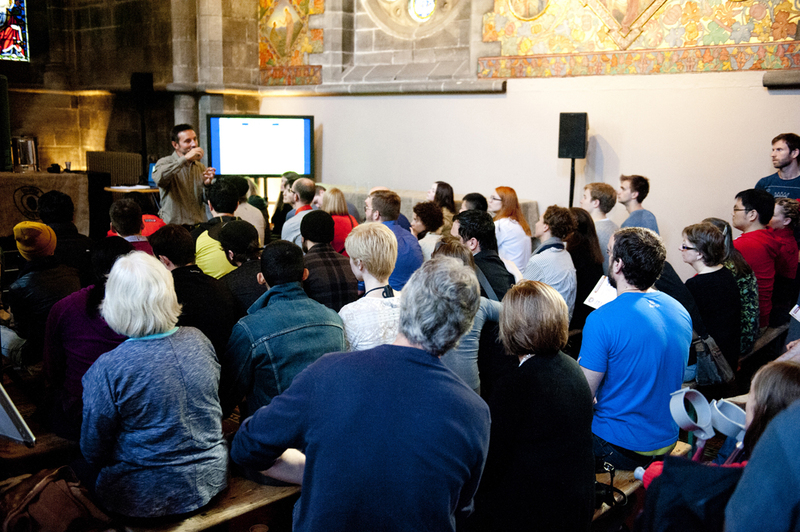 Edinburgh’s inaugural Coffee Festival took place at Mansfield Traquair and was organised by Rural Projects’ sister company Project R Events. 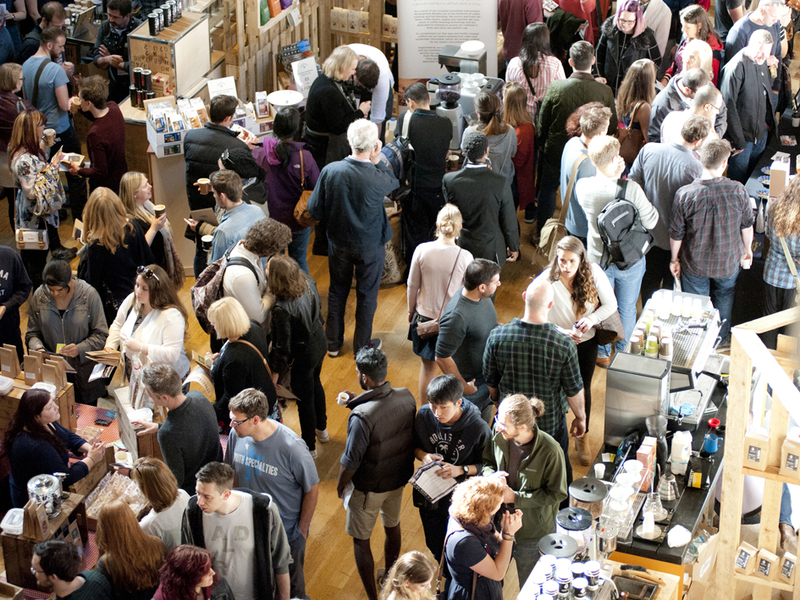 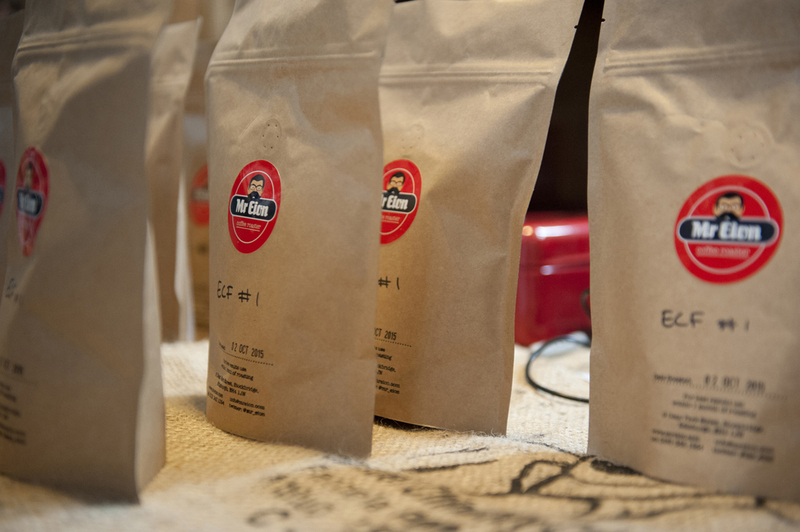 The Edinburgh Coffee Festival attracted 1866 visitor and 27 exhibitors, providing a platform for the capital’s burgeoning coffee scene. 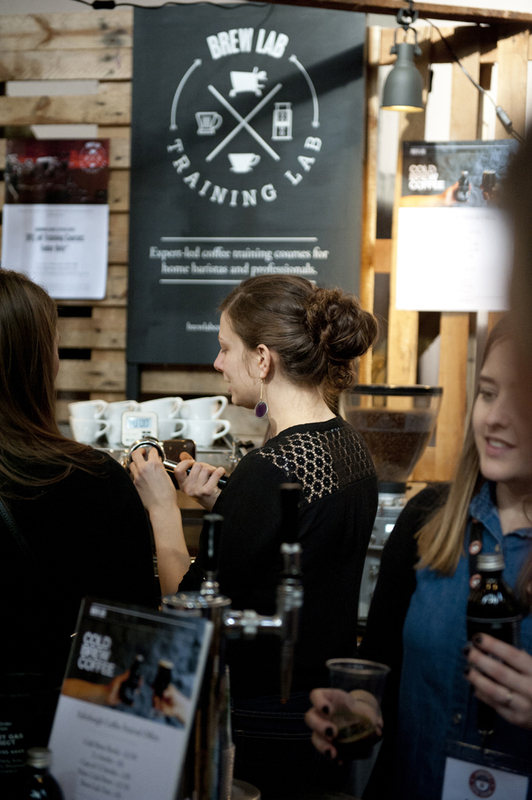 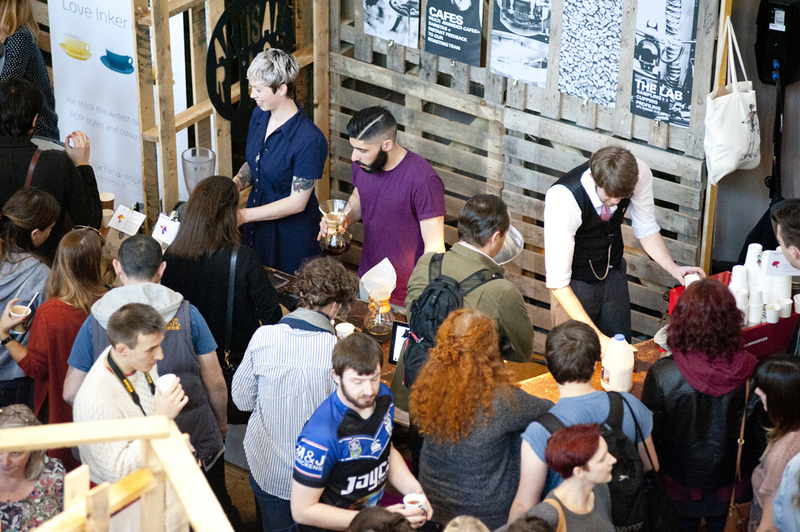 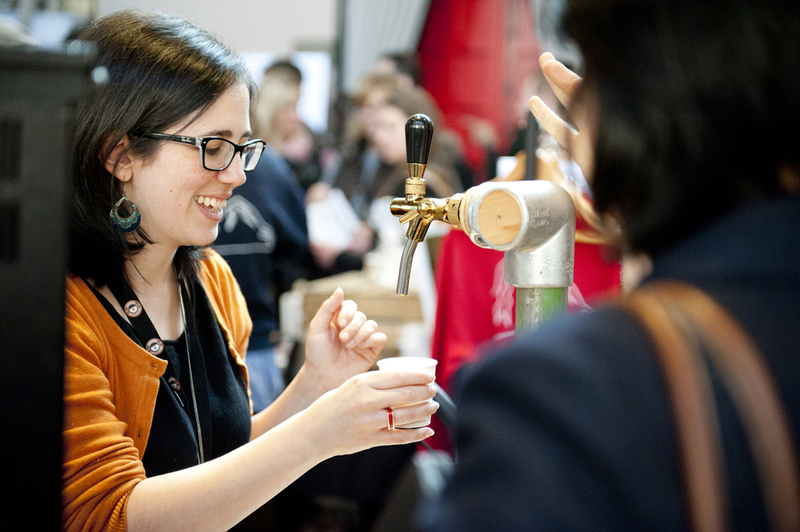 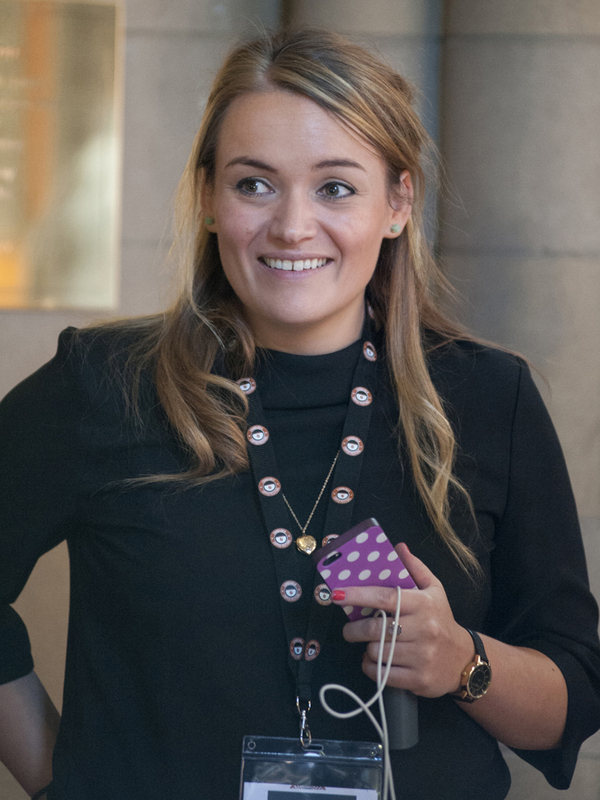 The event featured a range of suppliers including coffee roasters, coffee shops, coffee equipment suppliers as well as tea and speciality food exhibitors. 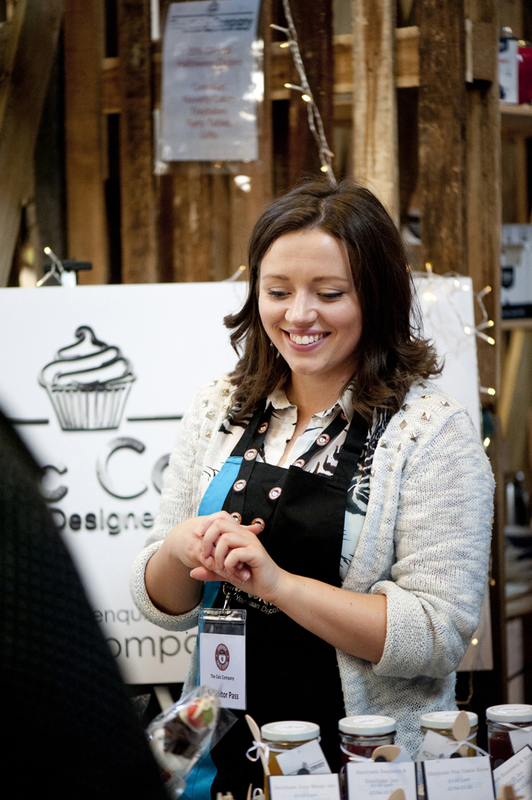 A full programme of talks, competitions and demonstrations was also enjoyed by visitors. 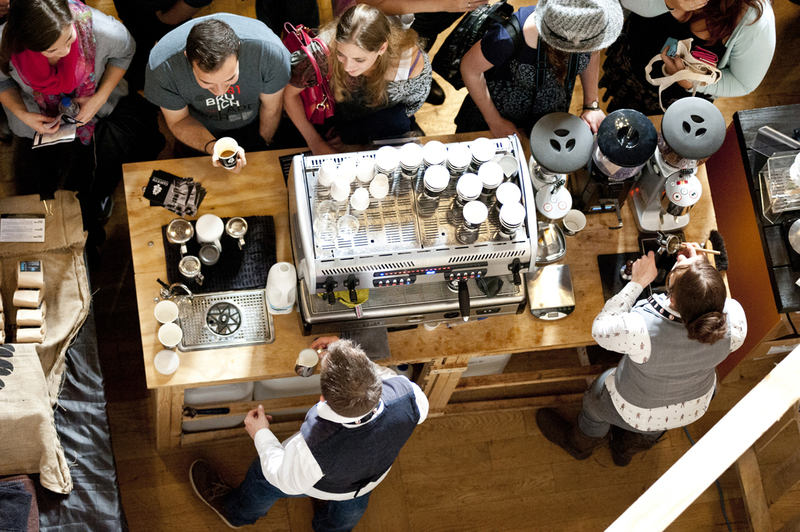 Plans for the 2016 are being prepared and details will be announced shortly.